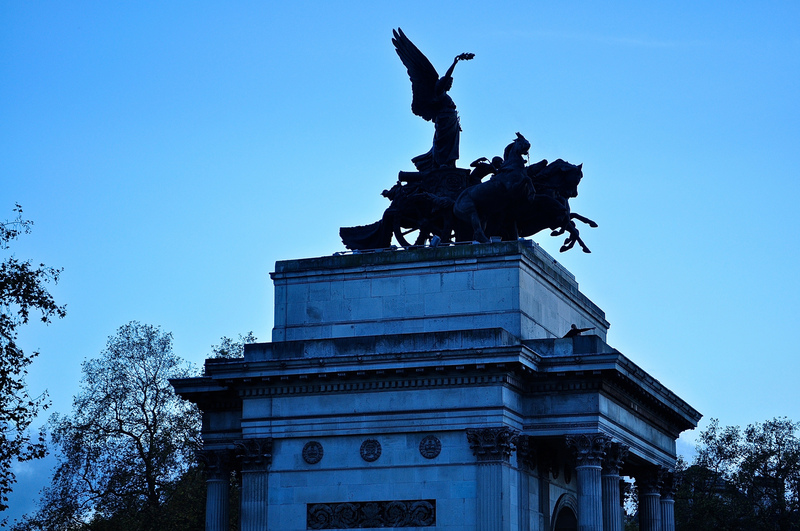 If you have ever wandered over onto the roundabout at Hyde Park Corner, you will have seen an arch, but it never occurred to me until reading more about it, that this was to celebrate Wellington’s victory over Napoleon so follows in fact from the Roman tradition of triumphal arches. Today it is known as the Wellington Arch. Next year no doubt there will be much about it in the media due to the upcoming anniversary of the Battle of Waterloo in the summer, so I sneaked a peak when in London recently. 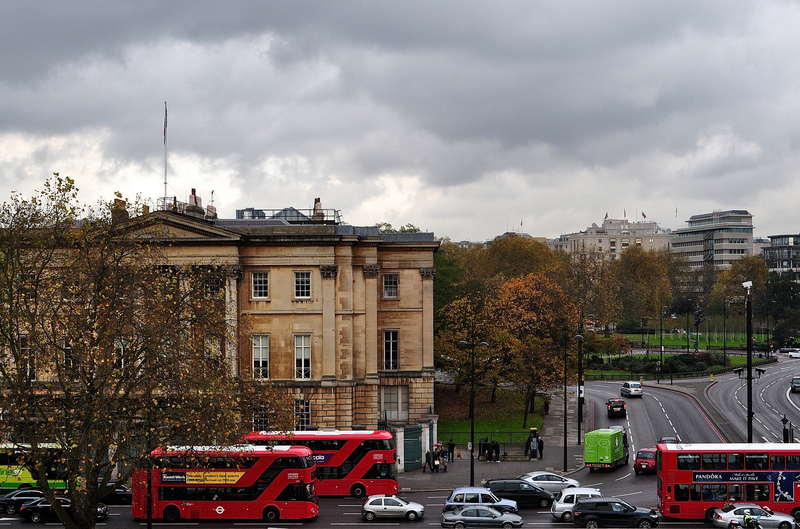 I also hadn’t realised that the arch is in fact hollow and that you can go right up to the top and out onto a balcony at both the front and the back of it – one view looks out over Wellington’s home, Apsley House & Hyde Park and the other heads up to Buckingham Palace. 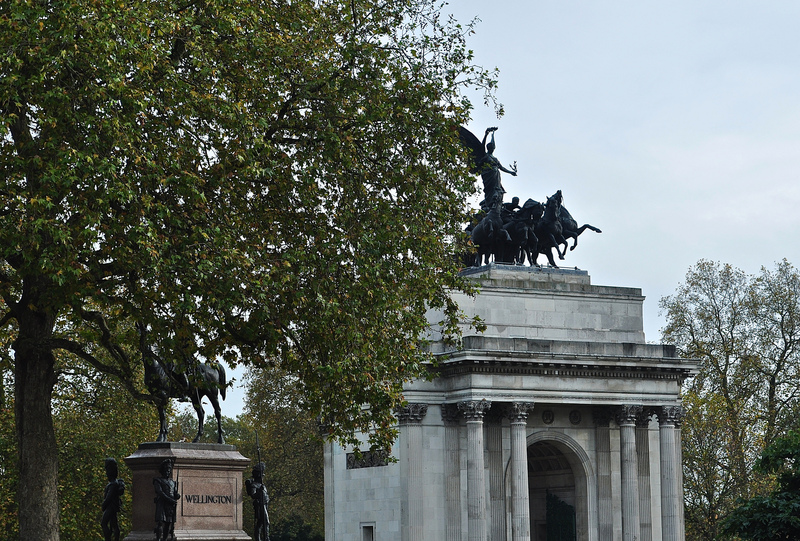 Although known now as the Wellington Arch, it can also be called Constitution Arch or Green Park Arch and was built between 1826 and 1830 to a design by Decimus Burton. It moved here to this traffic island in 1882-83 and is the sister arch of Marble Arch, both being designed to celebrate victory in the Napoleonic Wars. 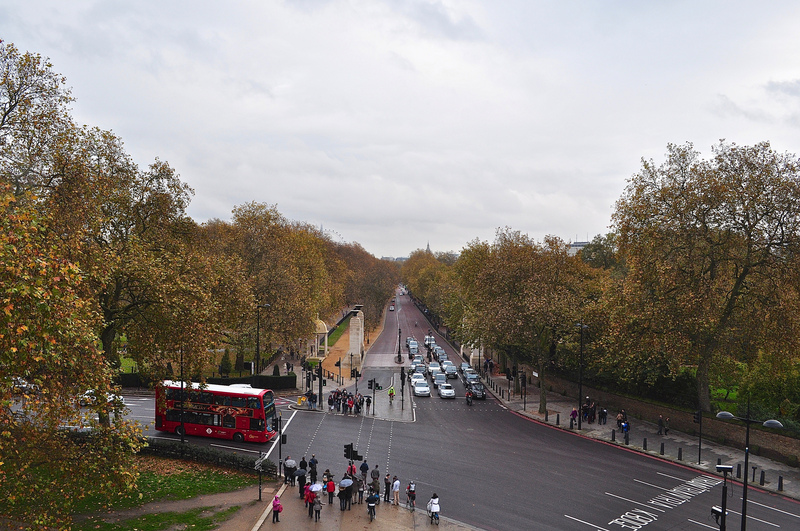 Plans originally positioned the Wellington Arch as a grand entrance into central London from the west, sited on what was once a turnpike. It was to have been far more ornate but due to the King’s overspending on the refurbishment of Buckingham Palace, the eventual design became more modest. It also originally had an equestrian figure of Wellington atop the arch which was much maligned in the day and was removed after Wellington died and after it was rebuilt in the current position. 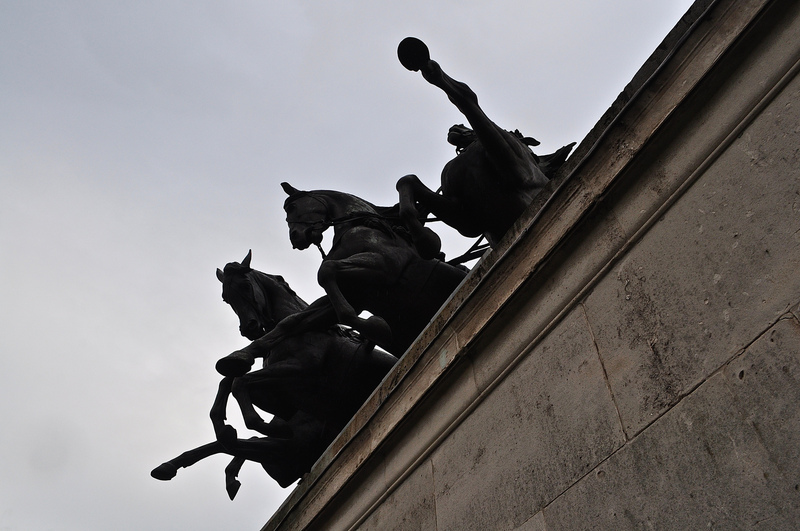 A smaller equestrian figure was commissioned from Joseph Edgar Boehm, standing adjacent to the arch, and a quadriga designed by Adrian Jones was installed on top of the arch and this is what you see today. This is what Burton had always wanted to top his arch. 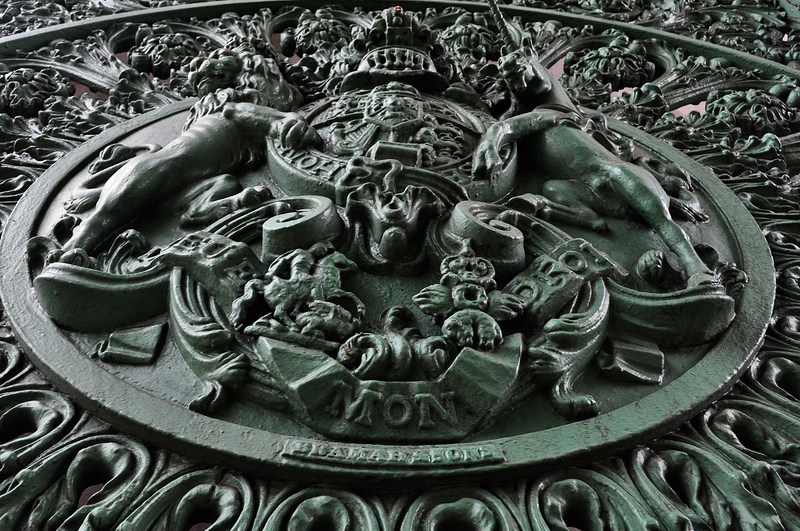 The Wellington Arch was transferred to the ownership of English Heritage in 1999. Part of the arch functions as a ventilation shaft for the Hyde Park Corner road underpass. This causes an average three emergency calls each year to the Fire Brigade from people believing the arch is on fire when it’s simply warm air and dust from the underpass. The original equestrian sculpture by Matthew Cotes Wyatt which crowned the arch when first seen was the largest equestrian figure ever made. It has now been moved to Aldershot. The current sculpture on the top of the arch depicts the angel of peace descending on a chariot of war. The statue is the largest bronze sculpture in Europe. 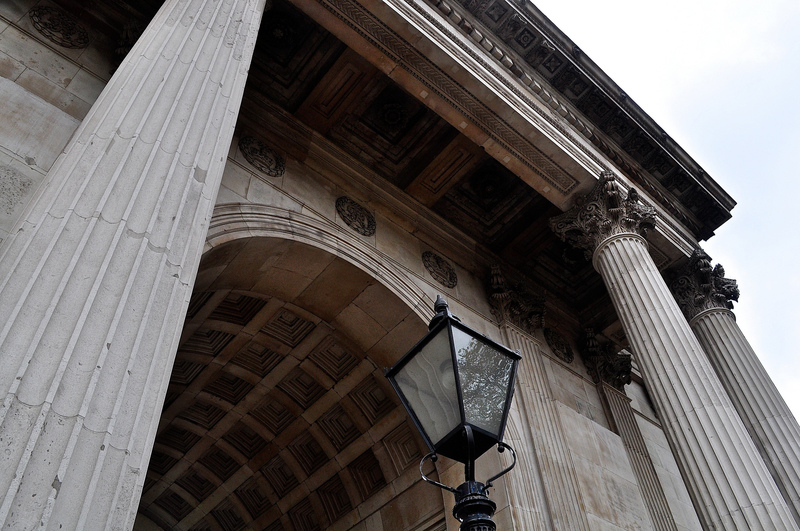 The arch housed, until 1992, a small police station and now houses temporary exhibitions – currently on the Great War. 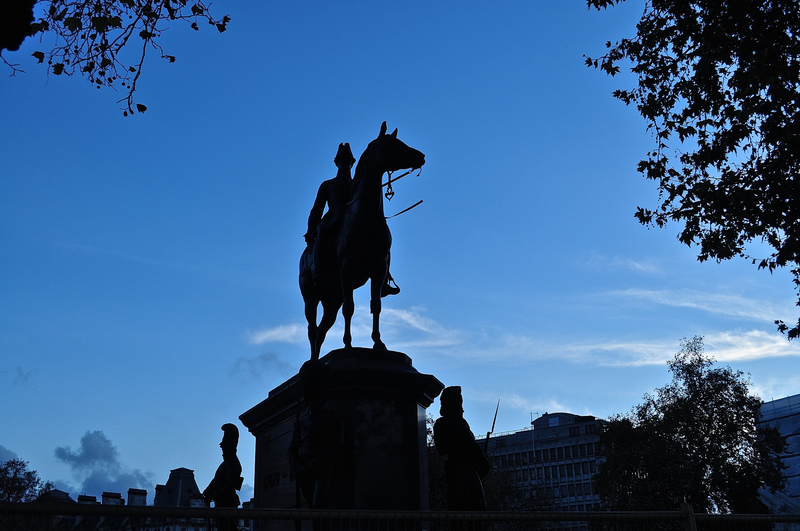 If you visit the arch, why not cast a glance over the Wellington on horseback statue sited just alongside, finally crossing the road to visit Wellington’s own house, the adjacent Apsley House? Also operated by English Heritage, more information can be gleaned from my previous post, Wellington Remembered. Look out for more Wellington information next year from the hashtag #Waterloo200. 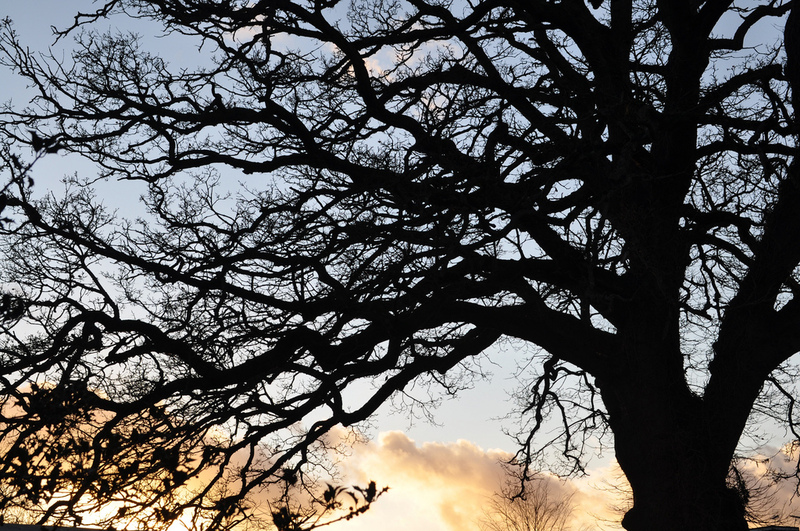 Follow English Heritage on social media – on Twitter: @EnglishHeritage and on Facebook/English Heritage. Entrance is free to members and for non-members, there’s a charge of GBP4.20. 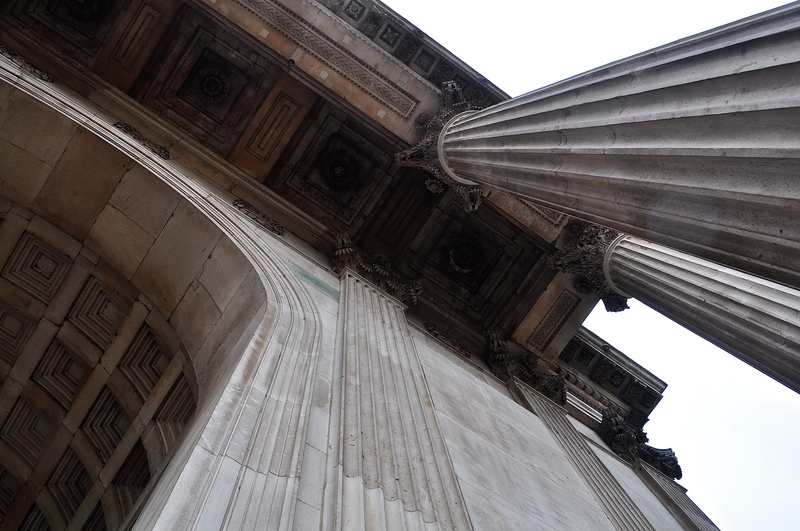 You can buy joint tickets to both the Wellington Arch and Apsley House for just GBP8.90.